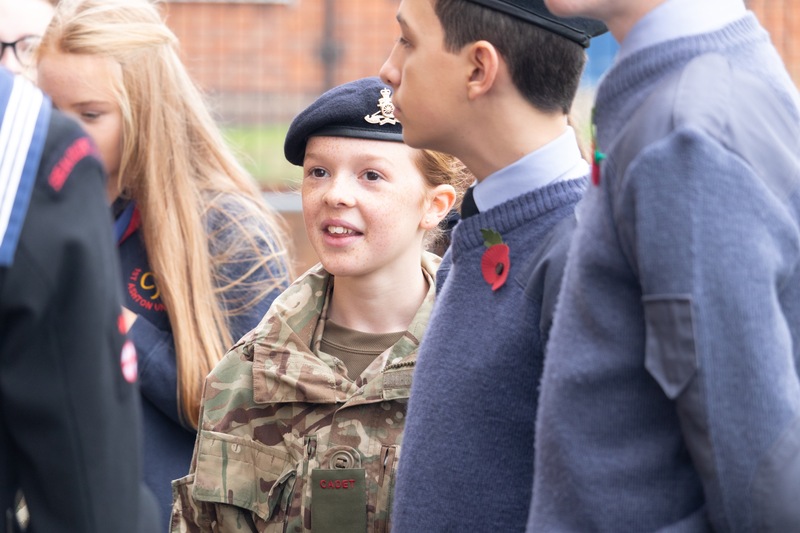 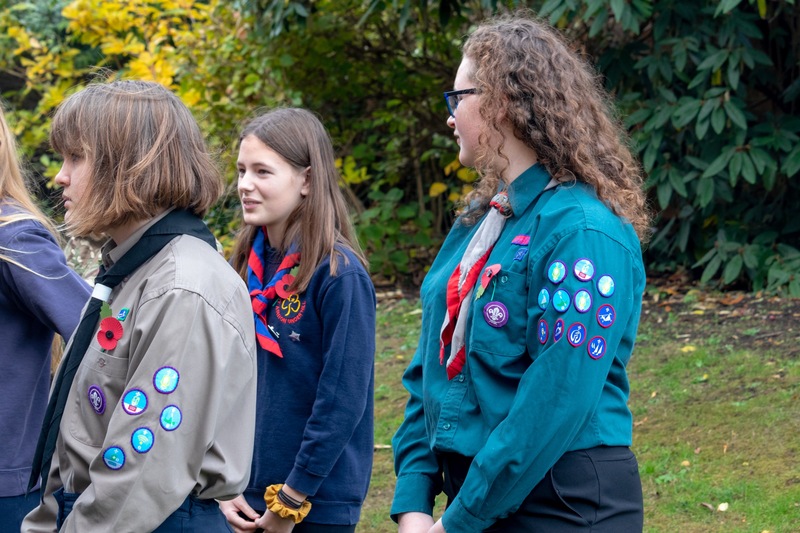 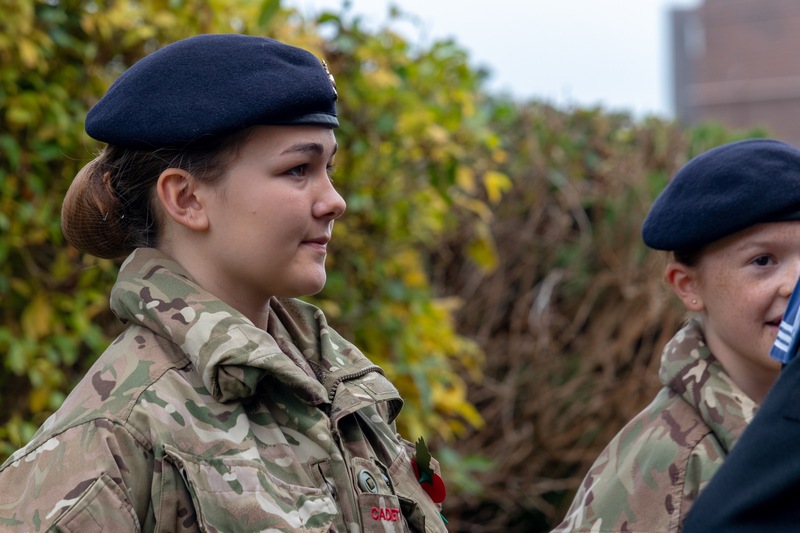 Prince Henry’s students who are members of Sea, Air and Army Cadets, together with students from the Girl Guides, Scouts and Brownies, took part in an act of commemoration today at 11am to remember those who gave their lives in the service of their country during conflicts including the First and Second World Wars. 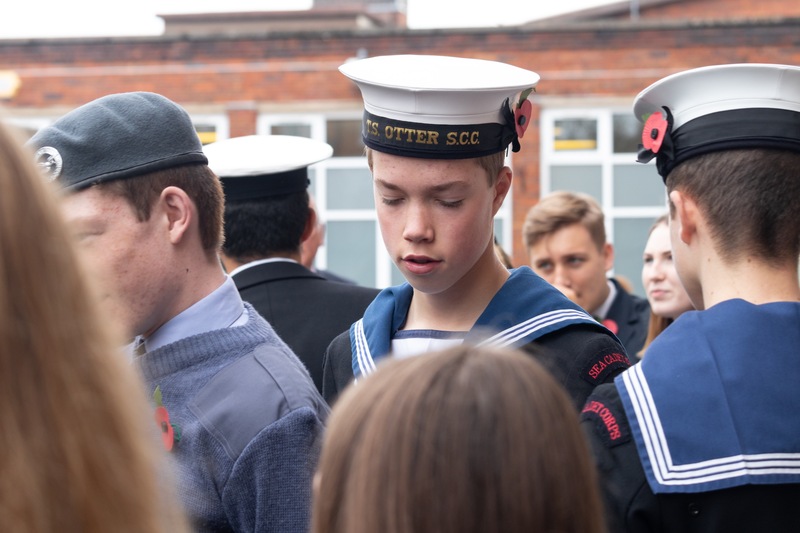 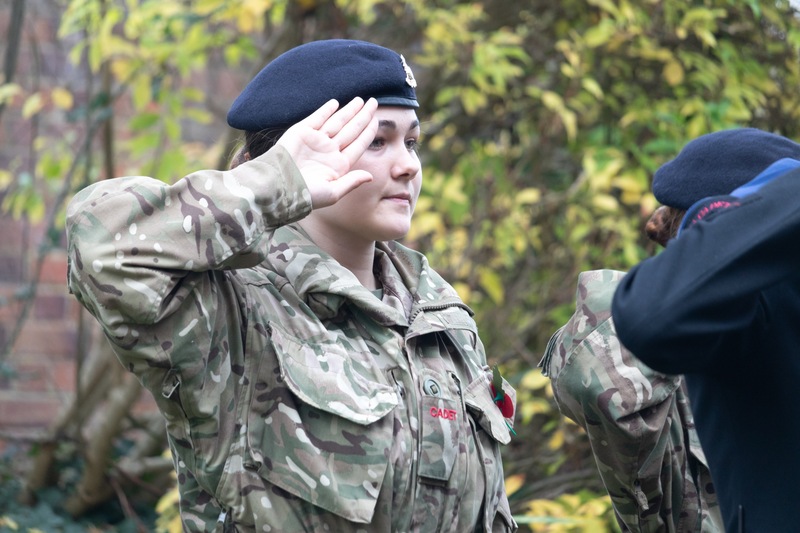 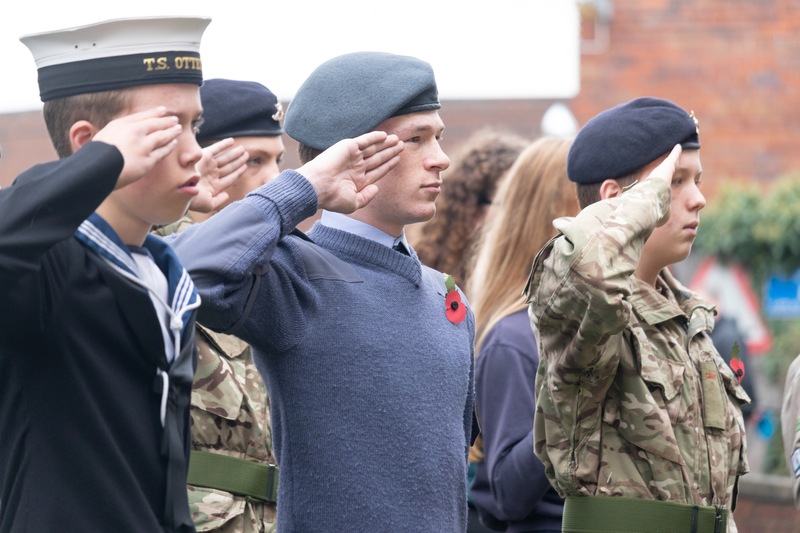 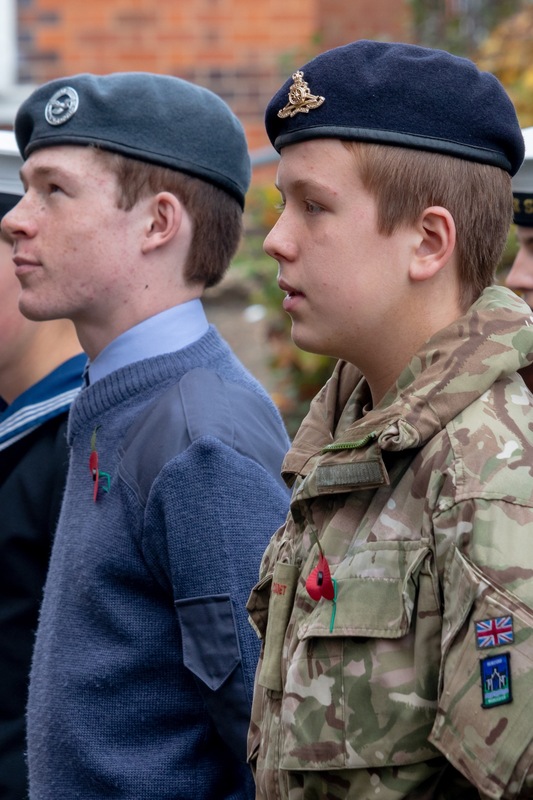 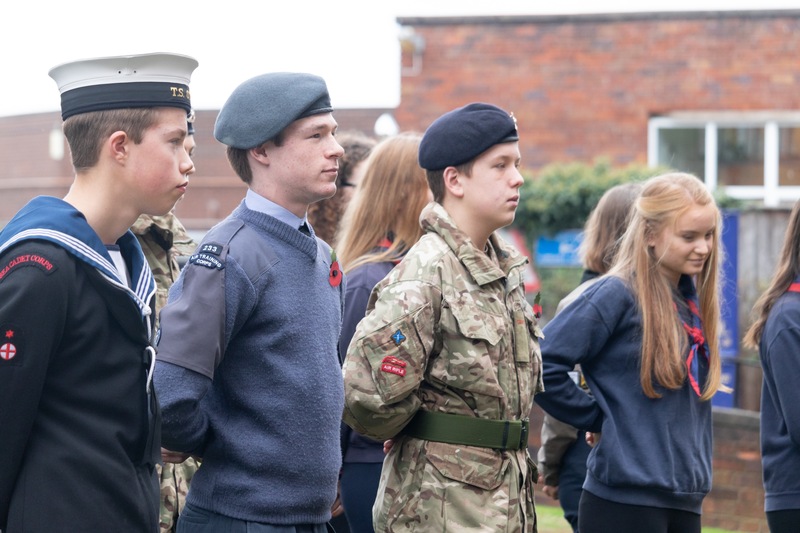 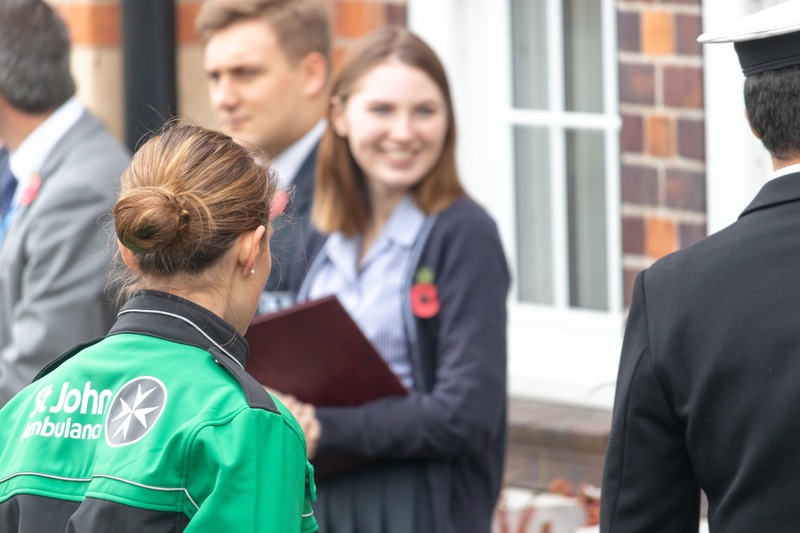 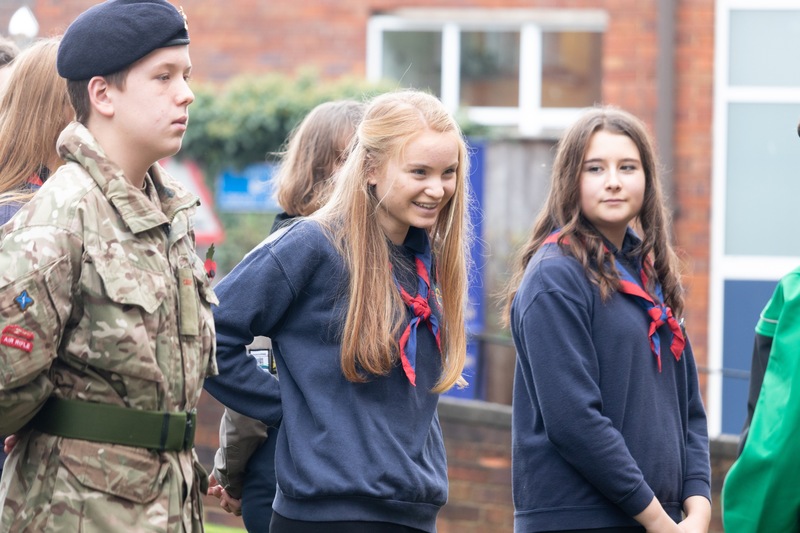 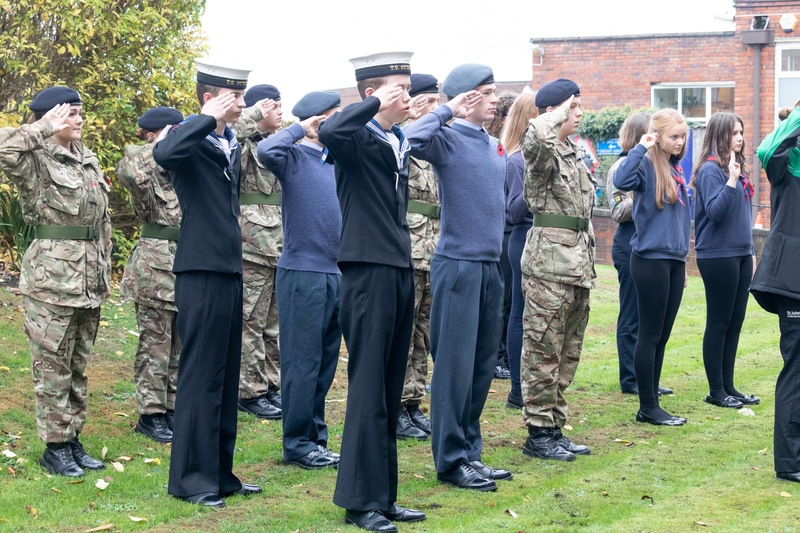 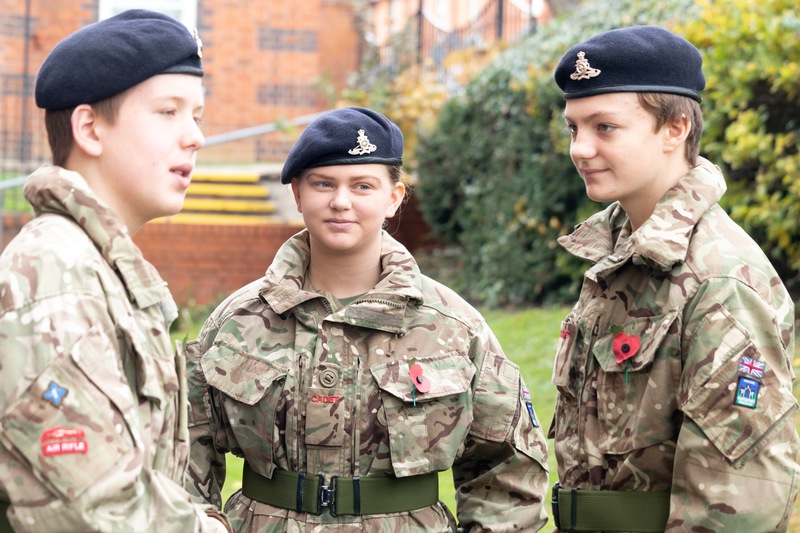 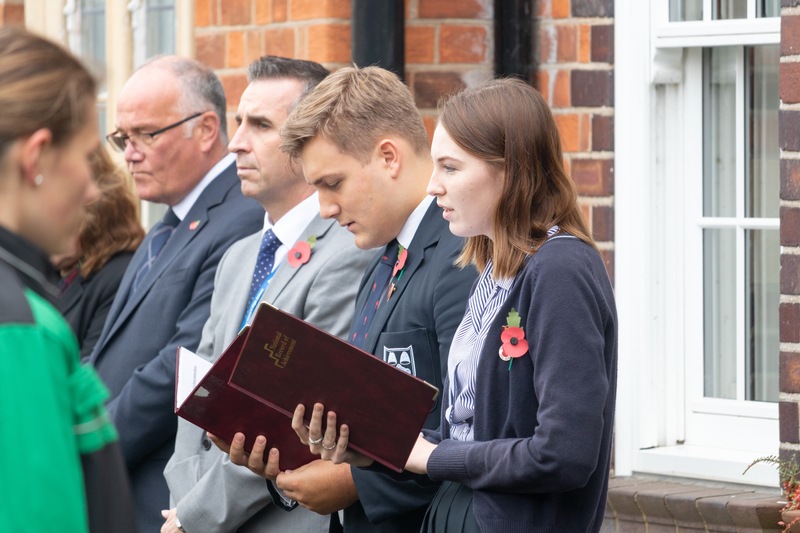 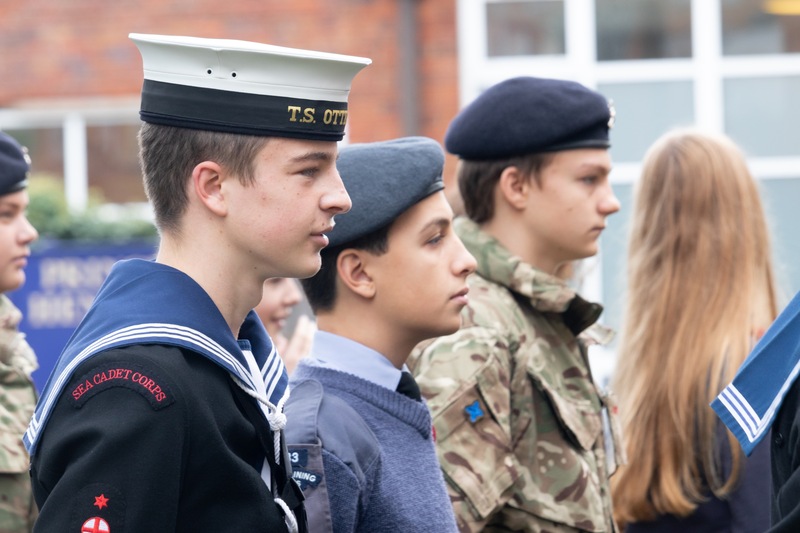 Tristan Cooper, Commanding Officer of Tewkesbury Sea Cadets, led the ceremony which was complemented by a poem recited by Evan Jones (Head Boy) and Fran Neal (Head Girl). 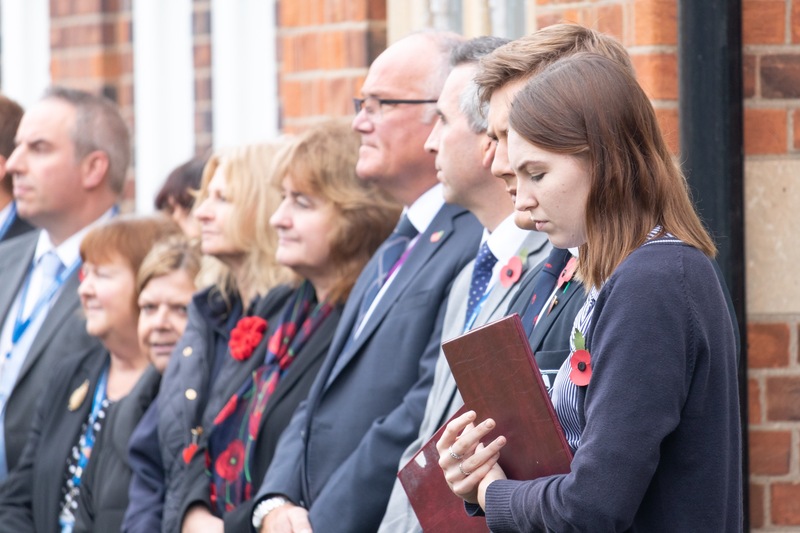 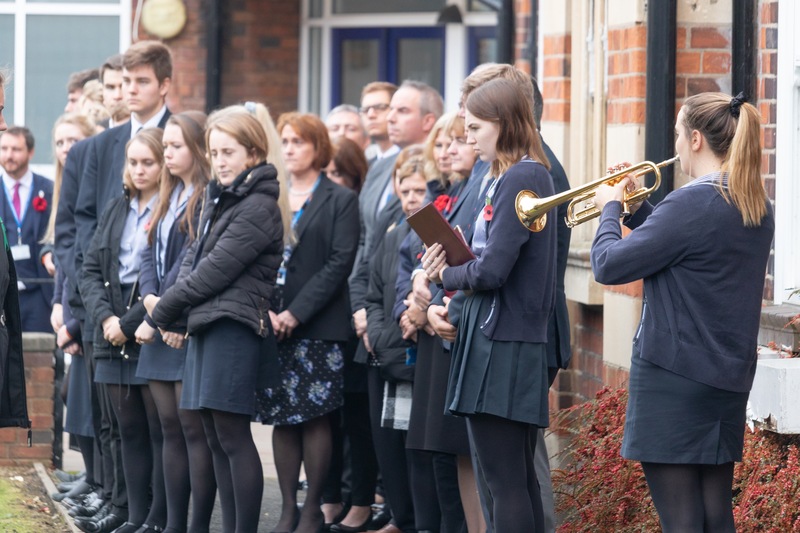 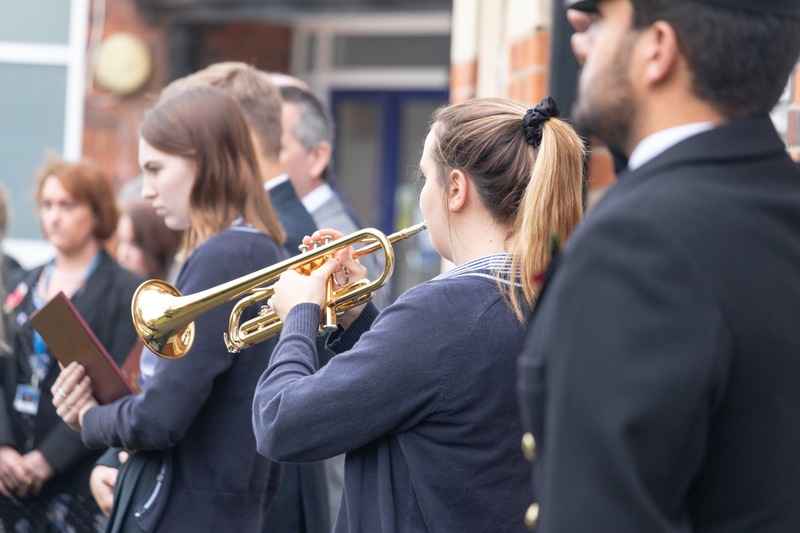 A two minute silence was observed by the whole school community.